Ensure consistent followup. Scale sales processes effectively. Help sales stay on top of leads. 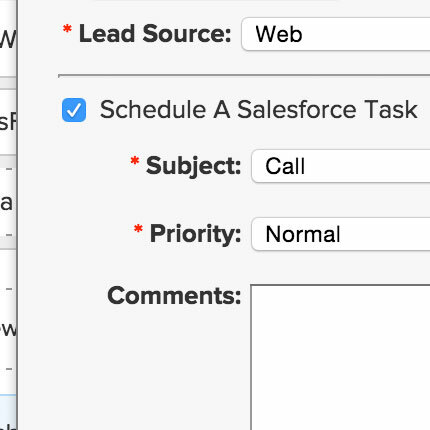 Automatically trigger reminders for sales to follow up with hot leads based on individual lead activity. 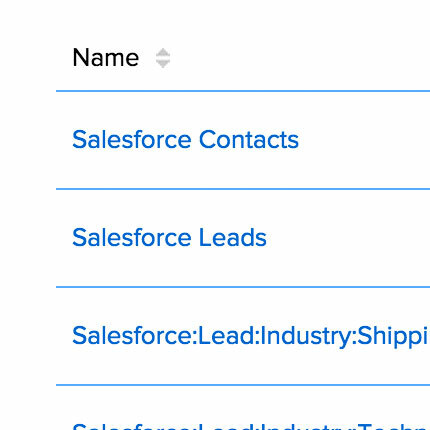 Keep in touch with known prospects by sending sales emails out of Net-Results, or directly from your CRM. 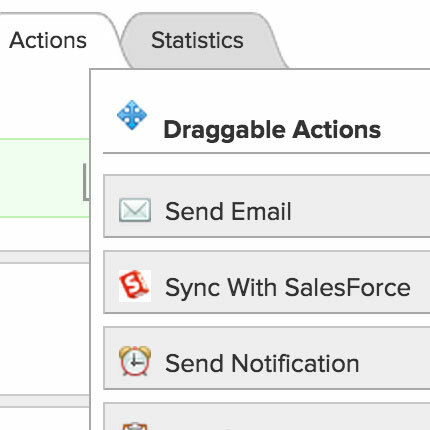 Send real-time alerts to sales when a lead clicks on an email. Send automatic alerts to sales in real-time when a lead visits a webpage or engages with a sales email. Give your sales team the insight they need to close deals sooner. Set up customized lead reports for each sale rep. With Net-Results, your sales team will know which leads are most active, and which are ready to buy. Automate repetitive sales processes. Get your sales team back to doing what they’re good at (hint: it isn’t following processes). Activity and data synchronization with your CRM means the end of unnecessary data entry, for you and your sales team. Net-Results integrates with leading CRM solutions. In just one hour, marketing & sales are working together to drive revenue.